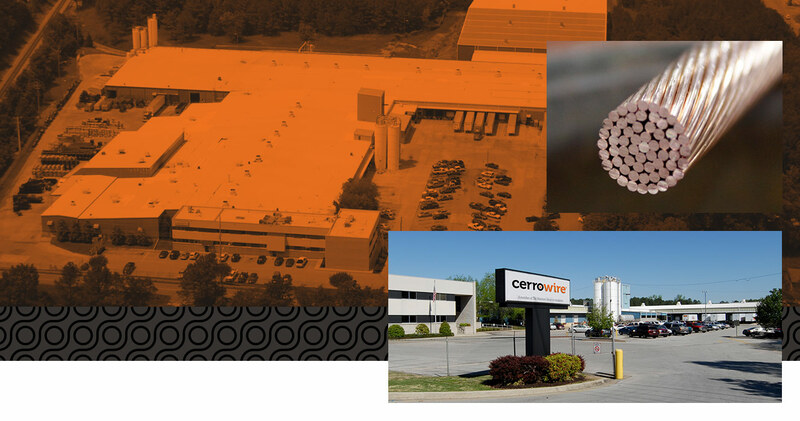 Headquartered in Hartselle, Alabama, Cerrowire is a copper wire manufacturing company with plants in Alabama, Georgia, Indiana, and Utah. We supply building wire and cable throughout North America for commercial, industrial and residential use. Our products are available through electrical distributors, wholesalers, and retailers. Visit the Marmon Group site for more details on the company’s business model.